Explore the numerous day-trip ideas around Perth: Mandurah Cruises (in Mandurah) and Fremantle (Fremantle Prison & The Shipwreck Galleries). Pack the 15th (Tue) with family-friendly diversions at Adventure World Perth Australia. 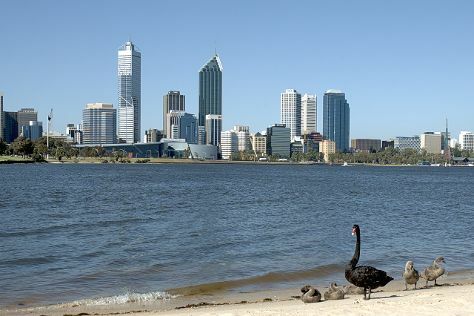 There's lots more to do: explore the activities along Swan River, pause for some photo ops at Kings Park War Memorial, steep yourself in history at The Perth Mint, and take in the views from Elizabeth Quay. To see ratings and other tourist information, read our Perth online route planner . In January in Perth, expect temperatures between 38°C during the day and 20°C at night. Cap off your sightseeing on the 18th (Fri) early enough to travel back home.